This is how many of the Italians who visited this restaurant have described Vecchia Napoli. A trattoria and pizzeria, Vecchia Napoli boasts what is probably Malta’s favourite pizza, the Calzone Capo di Monte which combines the seductive flavours of truffle and four different Italian cheeses. 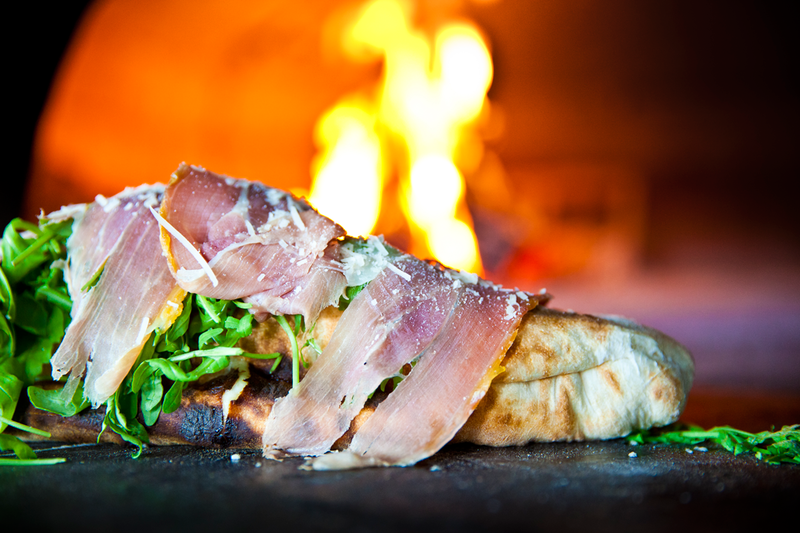 It is baked in the wood burning oven and then topped with succulent slices prosciutto di Parma, crisp rucola leaves and freshly grated slivers of Parmiggiano Reggiano. 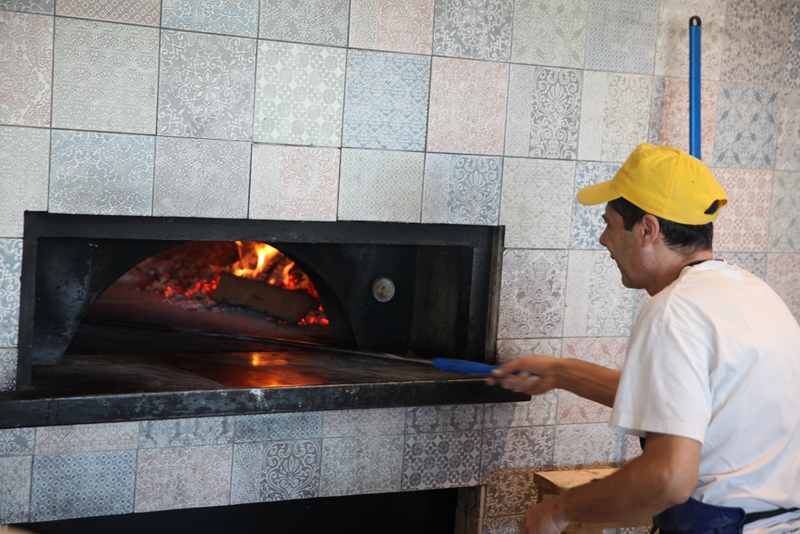 Here at Vecchia Napoli we have left no stone unturned to bring the very best of Neapolitan and indeed Italian Pizza to Malta. 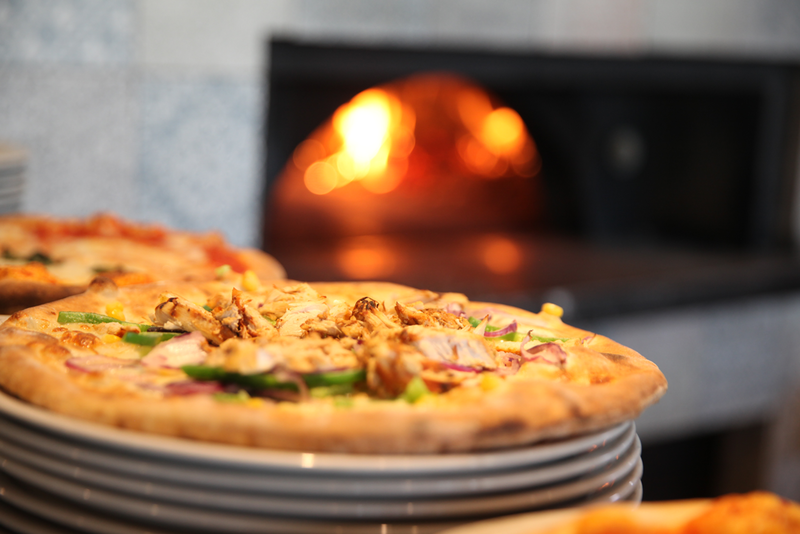 The flour for the pizza dough comes from Naples’ most respected mill and the mozzarella fior di latte is shipped from Italy each week. Our Pizzaioli have spent several weeks in Milan, with Massimo Francavilla, Pizza champion of Europe, and also time in Naples with Ernesto Cacialli, chosen to prepare the Pizza for President Clinton during his visit to Naples.